For the liquorice lover in your life. 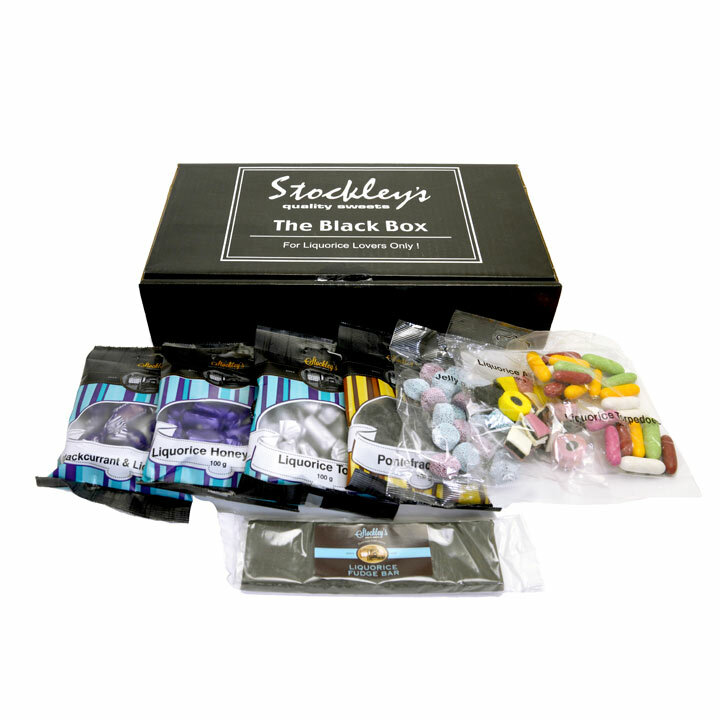 Minimum eight x 70g bags/bars, including liquorice allsorts, pontefract cakes and blackcurrant & liquorice. Contents may vary.